Join us for our annual award ceremony and fundraiser! RSVP by May 17, 2019. 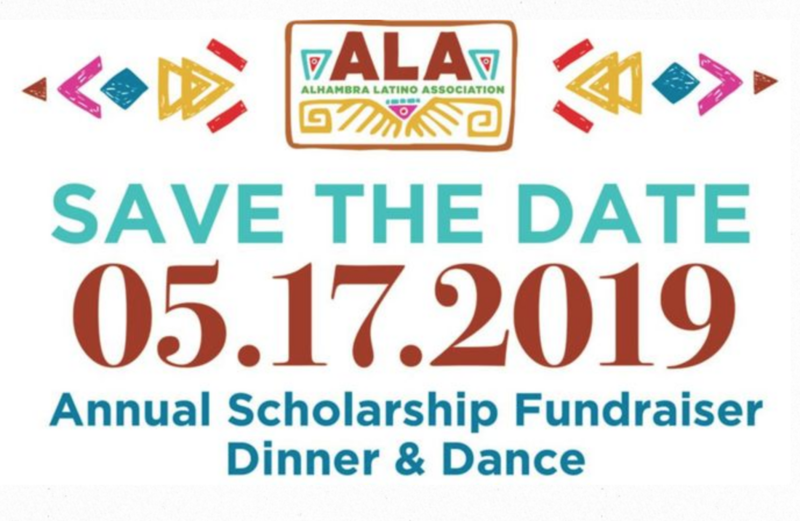 ​Alhambra Latino Association is a non-profit organization committed to supporting education and cultural growth of the parents and children in our community.